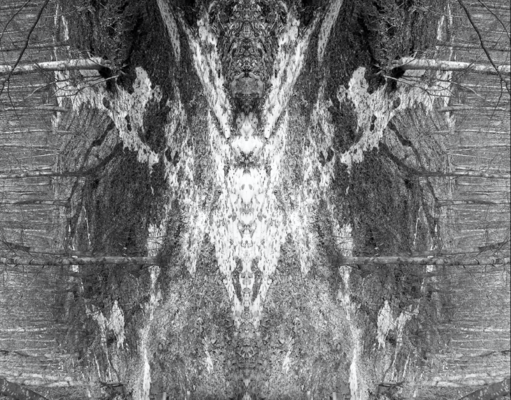 Perception and Scrying. 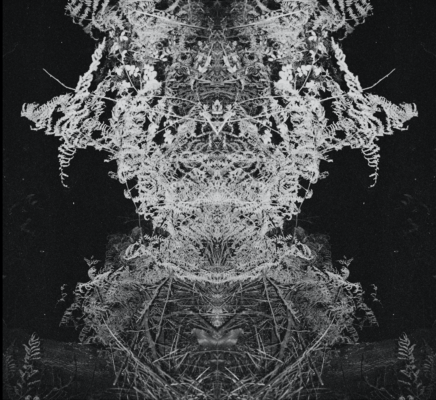 Fractalization and archetypes. 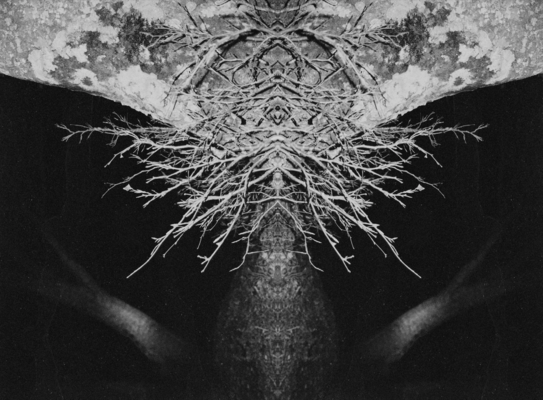 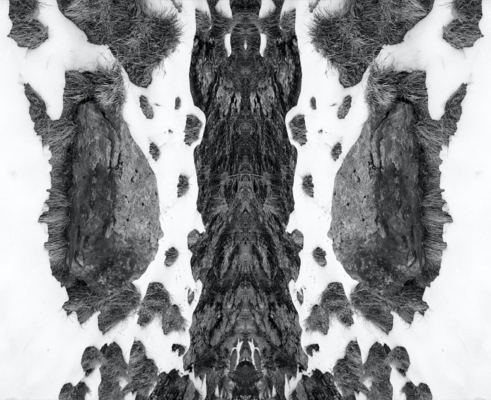 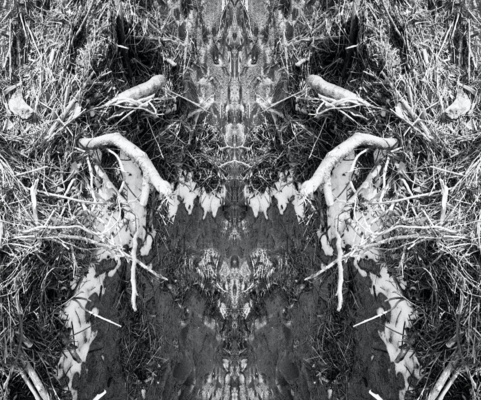 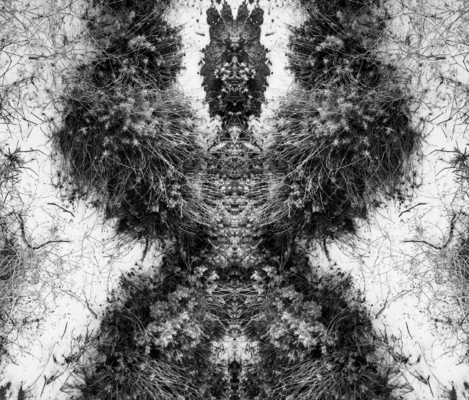 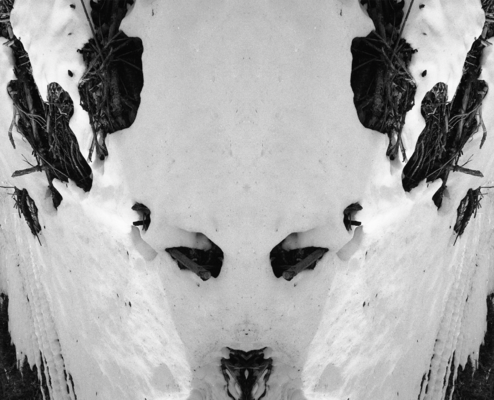 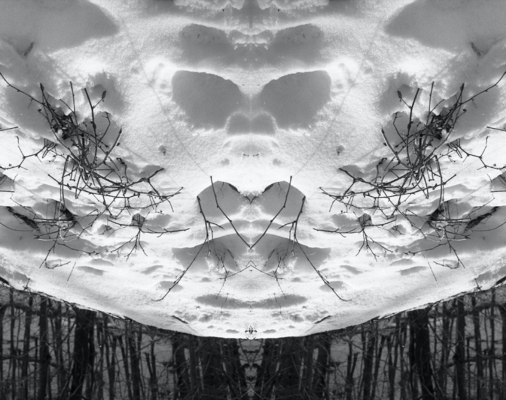 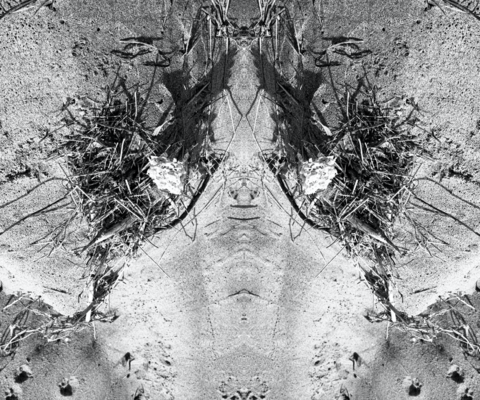 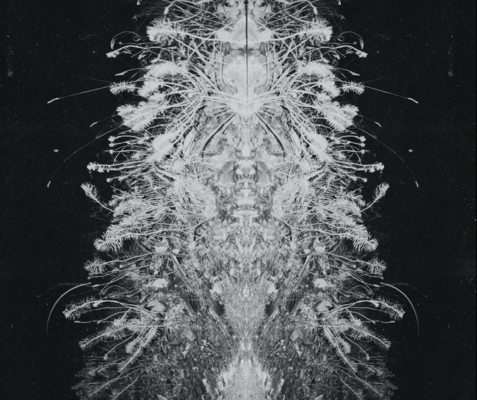 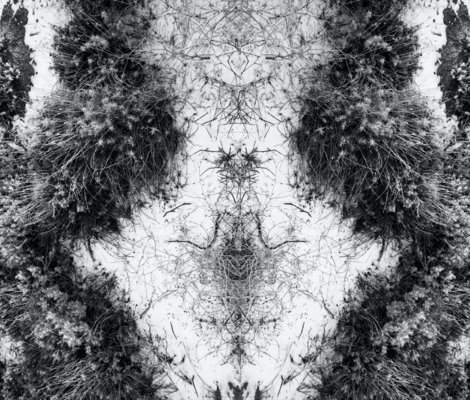 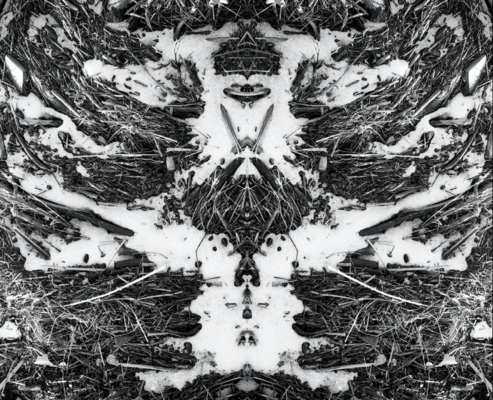 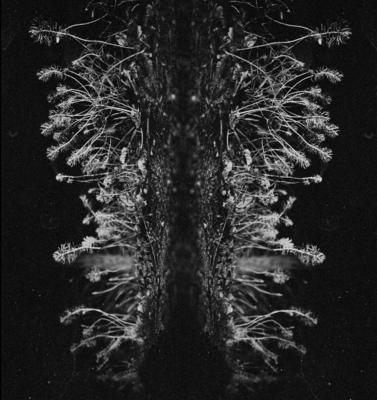 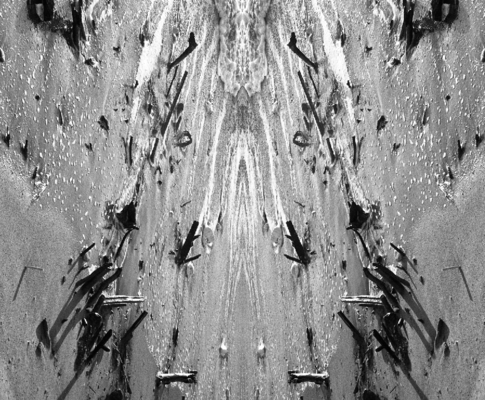 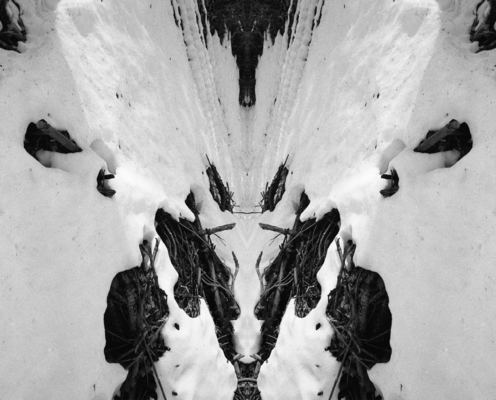 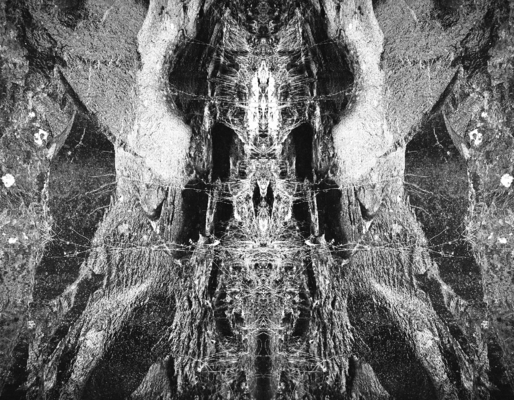 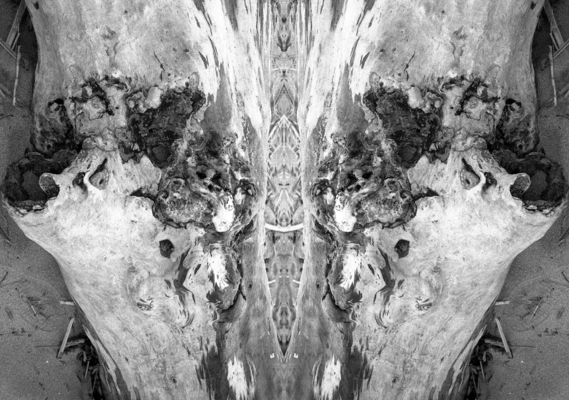 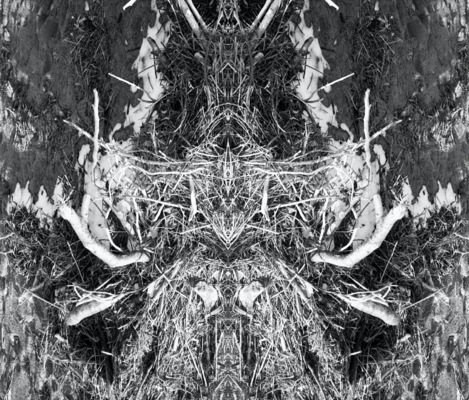 Black-and-White-film work of nature, inspired by Hermann Rorschach's inkblots.